I have been reading Priya Kumar's works since quite sometime (You can find my reviews on her other works HERE) and have always enjoyed her honest, straight from the heart writing that she manages to bring forward in her words very beautifully. 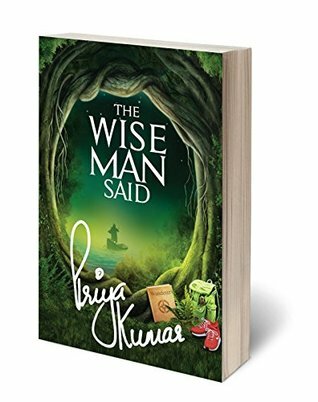 However with her latest book The Wise Man Said, she managed to surprise me with a never experienced before depth in her words transcending me to another level of self-introspection. Like all her works this story is also an inspirational story which can typically be categorized as real life experiences due to the extent which one can connect with the main protagonists. They are a reminder of how life should be lived and not just spent existing amidst things of lesser importance. This book is a collection of experiences of the main protagonist Sammy who is an 80 year old man wanting to live all that he had missed doing till now. Taking us through exotic places and talking about life at a deeper, spiritual level the author Priya Kumar takes us through the crystal maze of life, decoding it at every step for us. In these 12 stories / experiences of Sammy she has covered almost every aspect that we can associate with "living life fully" and talked about it in a manner which leaves you thinking. The beauty of her writing is that she doesn't leave you with questions to ponder upon rather she gives you answers to questions you have been pondering on till now. She is like that guide who holds your hand tightly as she takes you on a journey of knowing your own self, albeit a bit more clearly this time. What is different about this book is the powerful message it has. I couldn't stop smiling as a blessed feeling enveloped me on completing the book. This book is not a story to read merely, it is an experience to be felt first hand to know its real strength. Strongly recommended to people who enjoy reading self help, motivational books. This is one author you should not be missing out at all! 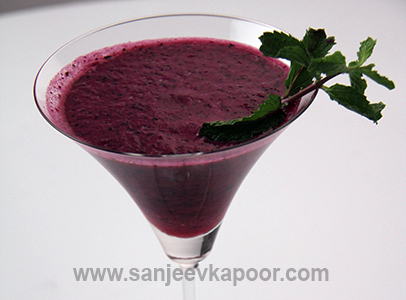 This book is like Jamun Panna - unusual delicious and excellent for health at the same time!